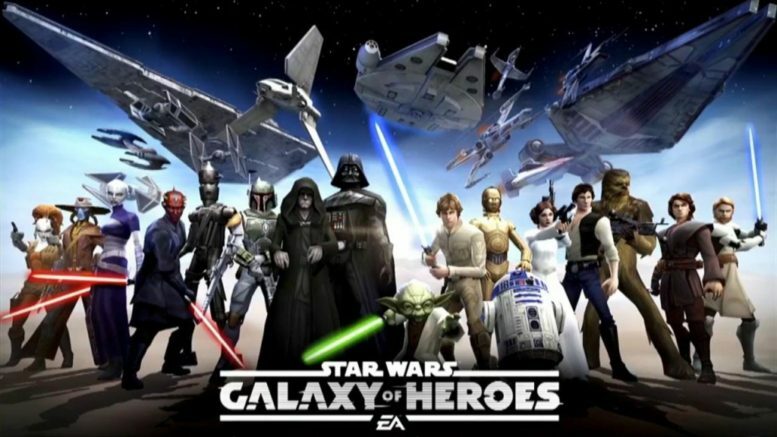 Gaming-fans.com is pleased to announce that our popular Grand Arena Guard for Star Wars Galaxy of Heroes has been updated. With Darth Revan now in the game, the Sith Empire faction being added and the rework of the Separatist Droids since our last update, the Grand Arena has seen many changes as it has evolved. Our GA Guide is here to help players maximize their chances to win in the PVP environment in SWGoH. Be the first to comment on "SWGoH: Grand Arena Guide updated"